FREE Spring Crafts For Kids eBook! You are here: Home / FREEbies / FREE Spring Crafts For Kids eBook! 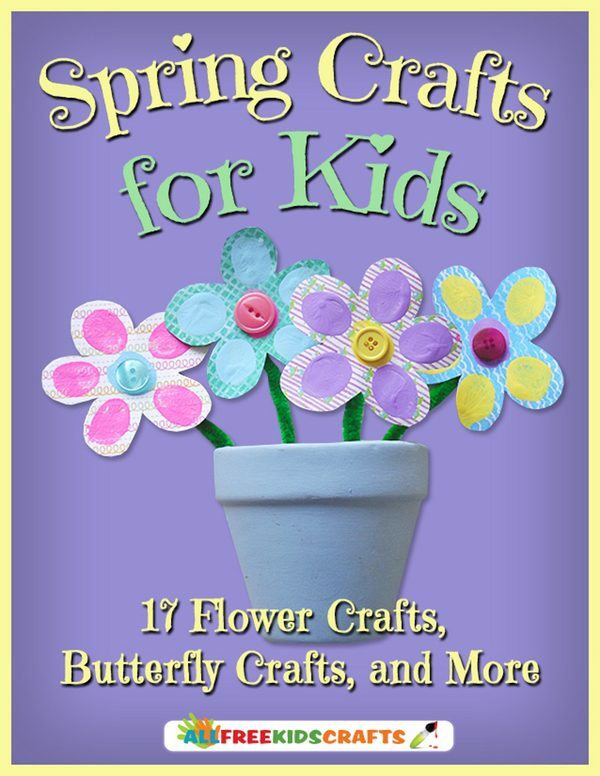 Just enter your email address to get a FREE Spring Crafts For Kids eBook! Spring is in the air. Snow is turning to rain; the sun staying out longer; and there are birds, butterflies, and bees in the air again. It’s a wonderful time of year as nature wakes up from its long winter slumber. Celebrate the return of warm weather and flowers by creating your very own colorful decorations to the natural decorations outside. The awesome crafts in this free eBook will help you create fun flowers and beautiful butterflies, and much more. Kids of all ages (and parents, too!) will love these awesome projects.